21-06-2018 Animal Markets India Created by Animals' Angels e. V.
Two years ago, one of the ministers for agriculture of Andhra Pradesh announced that he will develop the market in his hometown Jogumpeta into a model market. Consequently, our partner organization VSPCA developed a proposal handed-in together with Animals’ Angels. Today we are back to Jogumpeta market. Sadly, nothing has changed. The old water trough is absolutely unsuitable for cattle and full of dirty water and frogs. There is no ramp at the premise. 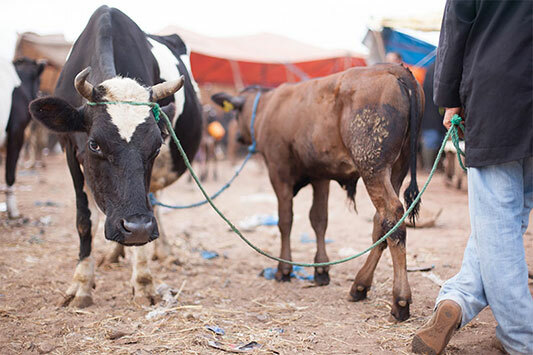 There are approximately 20 young cattle at the market, all tied together, while standing in the blazing sun. 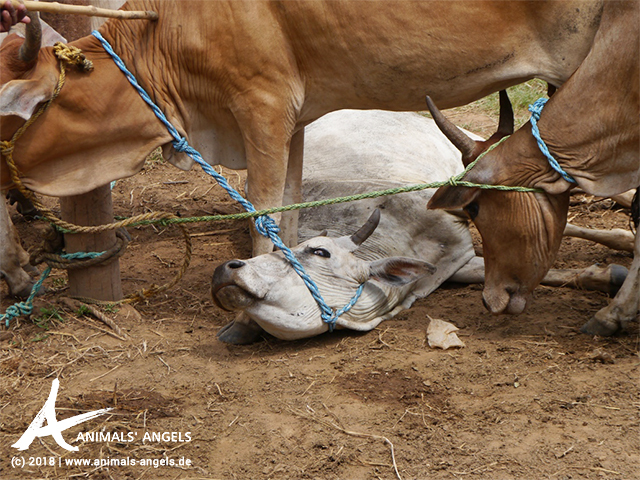 One of the animals, we call him Kalla, is lying exhausted on the ground. With four people we hold back the men who kick and beat him to make him get up again. The atmosphere is aggressive and agitated. 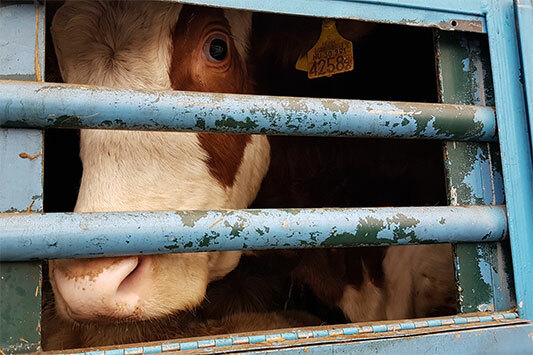 Eventually, Kalla gets back on his feet and the cattle are at least brought to a shady spot. Tinto, another young bull, got injured during unloading and is limping. 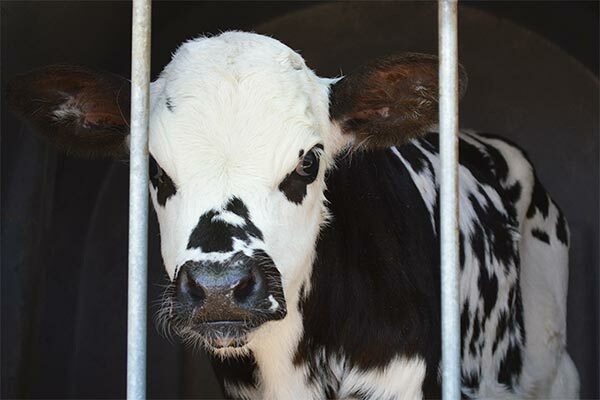 There is no veterinarian at the market who could look after him. We give him some water which he drinks eagerly. We visit a nearby city government office to report all our findings and demand urgently needed improvement measures. As no responsible officials are present, the VPSCA makes an appointment. We will keep track of the process and remind the minister of his promise to remodel the market.